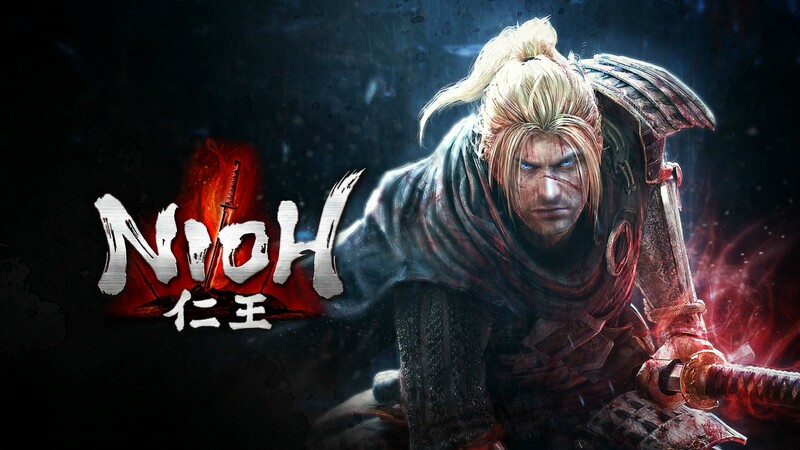 Koei Tecmo’s action role-playing game Nioh is getting a sequel, Nioh 2. The game has been confirmed during Sony E3 2018 showcase with a teaser trailer. Sadly, no gameplay has been shown, but there’s no doubt that it will be as brutally difficult as its predecessor. Nioh 2 has been confirmed for PlayStation 4. A release window has yet to be confirmed.